John Sullivan is the chief engineer of the Boston Water and Sewer Commission. John also serves on the Massachusetts Water Resources Authority’s Advisory Board and currently serves as a commissioner on the New England Interstate Water Pollution Control Commission. He serves on the boards of the Association of Metropolitan Water Agencies, the National Association of Clean Water Agencies, and The Water Research Foundation. John is also a member of the Water Sector Coordinating Council. Patricia is the assistant regional manager/planning and development of the northern region, at the Trinity River Authority (TRA), in Texas. 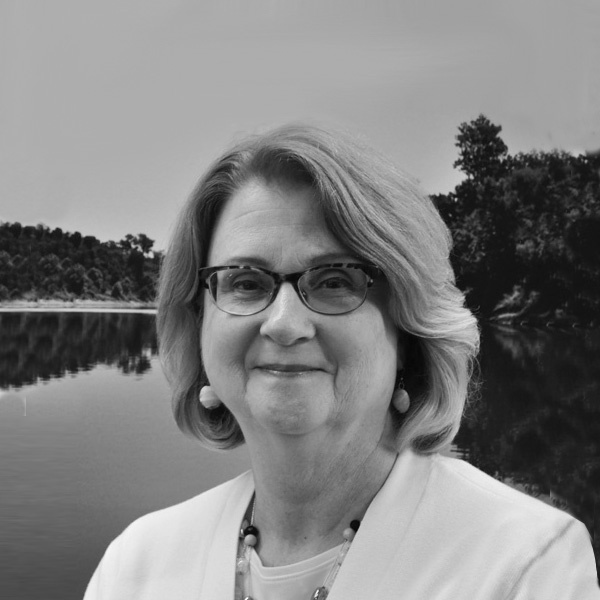 Contributing more than 42 years toward the improvement of the water environment, Patricia has been responsible for directing the operation, maintenance, and expansion of TRA’s regional water and wastewater systems, as well as the development of new projects. She was chair of the Water Sector Coordinating Council, served on the board of the National Association of Clean Water Agencies and served as president of the Water Environment Association of Texas and the Texas Association of Clean Water Agencies. 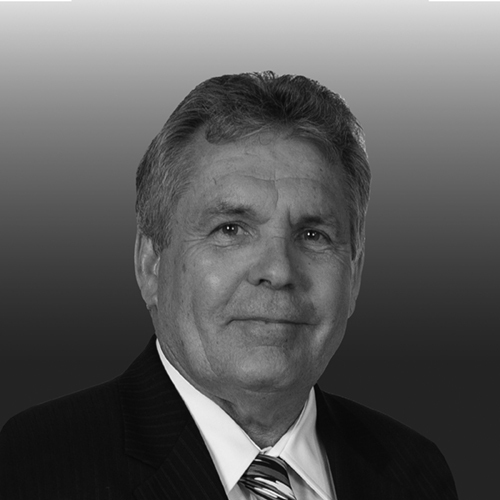 Julius Ciaccia, Jr. is a member of the board of trustees of the Northeast Ohio Regional Sewer District, and served as its CEO from 2007 to 2014. He was commissioner of Cleveland Water since 1988 and served in other positions during his 25-year tenure there. 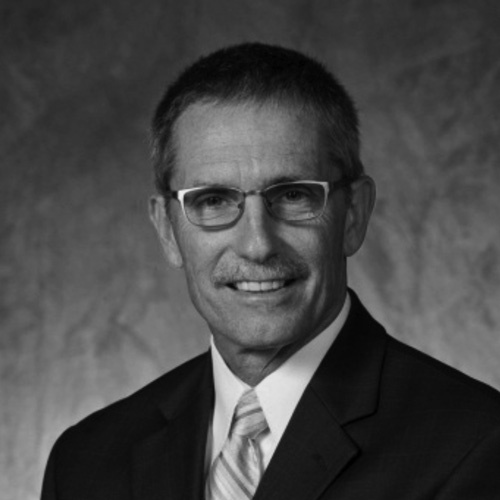 He serves on the boards of The Water Research Foundation and the U.S. Water Alliance. 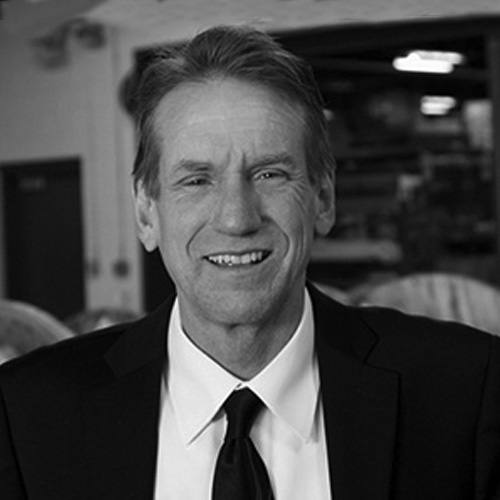 He previously served on the boards and in leadership positions of the Association of Metropolitan Water Agencies, the American Water Works Association, and the National Association of Clean Water Agencies. Joseph Crisologo is the senior homeland security engineer at the California State Water Resources Control Board, Division of Drinking Water. 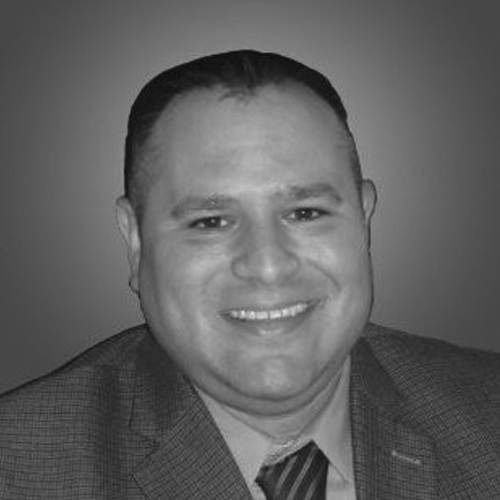 Joseph has also functioned as a district engineer with the Drinking Water Program in the California Department of Public Health, and he has served in other public service positions for the state. He is active in the California-Nevada Section of the American Water Works Association, the Association of State Drinking Water Administrators, and the Los Angeles Chapter of Infragard. He works closely with the California Water and Wastewater Agency Response Network and California’s Office of Emergency Services on emergency response and recovery matters. 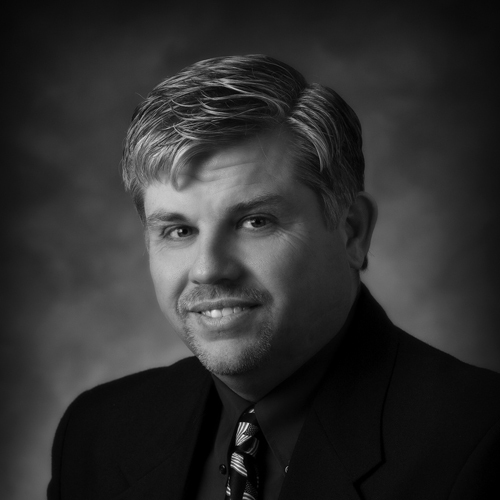 Kevin Gertig is the executive director of Fort Collins Utilities, in Colorado. He also served as the High Park fire recovery manager for water quality and as the 2013 flood recovery manager for the City of Fort Collins. He was also an adjunct instructor with TEEX, providing instruction on disaster management. Kevin has authored or co-authored more than 40 papers and articles on water quality and was past chair of the Partnership for Safe Water. He is a member of the Association of Metropolitan Water Agencies’ board of directors, and is part of many regional, national and international endeavors to advance water science and utility management. David Peterson is the CEO of the Caveland Environmental Authority, in Cave City, Kentucky. He serves on the boards of Kentucky Rural Water, the National Rural Water Association and the Barren County Industrial Authority. David is certified in water, wastewater treatment, collection and distribution in the State of Kentucky. He is also a member of Rotary, Gideon’s International and five local Chambers of Commerce. Nicholas Santillo Jr. is the chief digital infrastructure and security officer at American Water. He has been with the company for 19 years and has held multiple operational and leadership positions there. Nicholas is currently the vice chair of the Water Sector Coordinating Council. He is and has been active on multiple committees and boards, includes those of the National Association of Water Companies, ASIS, the American Water Works Association, and Rutgers University. 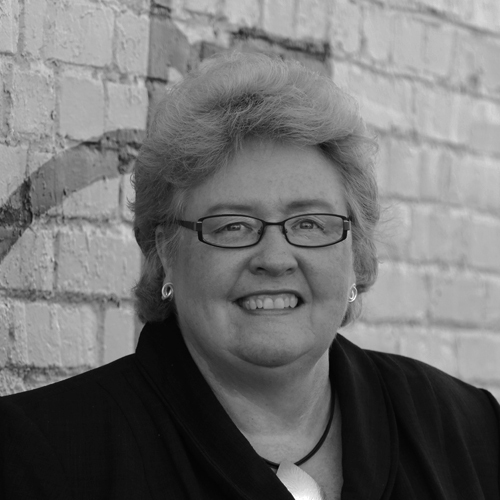 Sue G. Schneider is the chief executive officer of Spartanburg Water, in South Carolina. She joined Spartanburg Water in 1998 as the assistant general manager and was promoted to CEO in 2007. Before Spartanburg Water, Sue worked for Westinghouse Electric at U.S. Department of Energy sites in New York and Ohio. Sue is also a member of the Water Sector Coordinating Council. Sue was chair of the South Carolina Section of the American Water Works Association (AWWA) and served on AWWA’s executive board. And she has served in a number of roles with the Water Environment Federation. She also serves in leadership roles in a number of regional non-profit groups. Robert is the vice president of construction and engineering at Davidson Water Inc., a private non-profit cooperative utility in Lexington, N.C. Robert is also the chair of the Water Sector Coordinating Council. He was an appointee of North Carolina’s governor to the state’s Water Operator Certification Board for eight years and served as its chairman for three years. 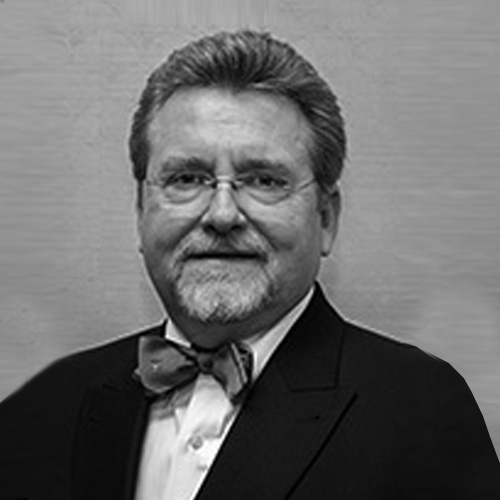 Robert has served as the vice president of the American Water Works Association (AWWA) and as chair of North Carolina AWWA-WEA. He is a member of the AWWA Water Utility Council and is also a certified operator.